Say goodbye to "ruff" nights. (SPOT.ph) Worried about your furbabies whenever you go out of town for a weekend or even just an afternoon movie date? We know how hard it is to find a reliable sitter who can take care of your pet while you’re away. Luckily, there are pet hotels with people you can trust to feed, walk, and maybe even bathe your furry little friends so they find a home away from home. Here are some boarding services you can entrust them with the next time you go away. 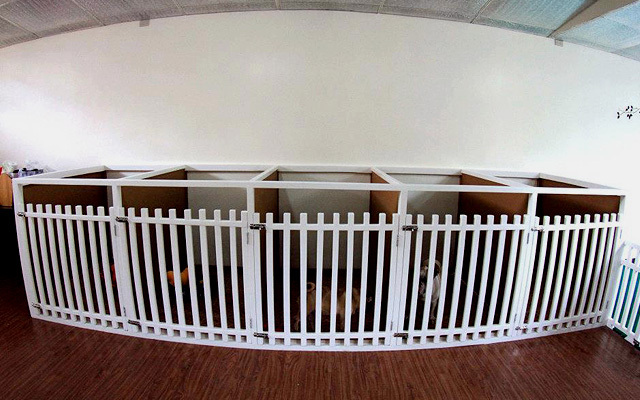 BetterDog is essentially a training facility for dogs, but one of their services includes a dog hotel. Your furry friend can spend the night in an air-conditioned suite and spend the day in the hands of fully trained professionals. Be sure to have your pup's vaccination papers ready when you make the reservation, as well as a 50% down payment. 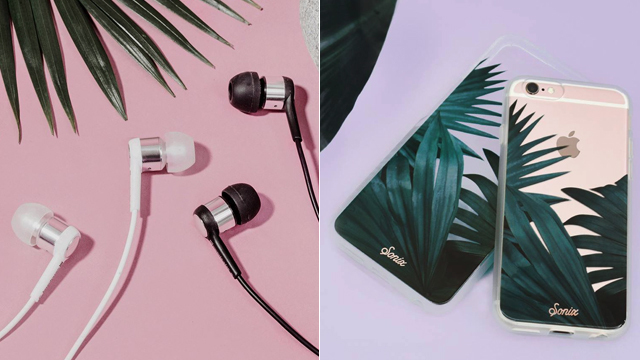 Rates start at P600++. BetterDog is at YMC Building, 2320 Pasong Tamo Extension, Makati City. For more information, visit BetterDog's website or log on to their Facebook page. 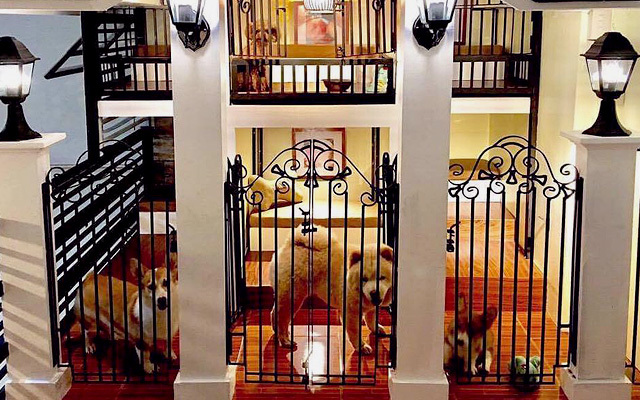 Not only can you leave your dog here for the night with their favorite toys, but you can also find them some new playmates while you’re away. The Dog Park lets your pet interact with other pets, so playtime will always be fun. They'll also feed your dog according to your preferred schedule and ratio, so be sure to leave your pup's fave food. If you don't want to leave your dog overnight but need someone to watch them for an afternoon, The Dog Park also has a daycare option. Rates start at P500++. The Dog Park is at 30 F. Banaag Street, Barangay Pineda, Pasig City. For more information, visit the Dog Park's Facebook page. 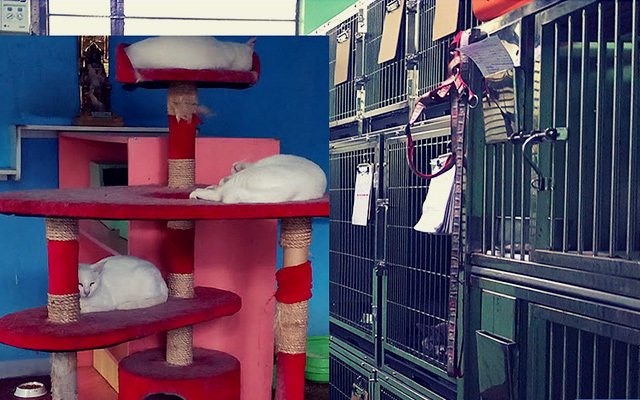 Aside from its services like vaccinations and microchip implanting, the Makati Dog and Cat Hospital also has a pet boarding option. With four generations of vets behind its services, you can rest easy knowing your furbaby is in good hands. Just have vaccination records, your pet's food, and some tick and flea preventive ready. This hospital also offers a pet home service, so the professionals come to you if you can't find the time to take your precious baby to the vet. Rates start at P250++. 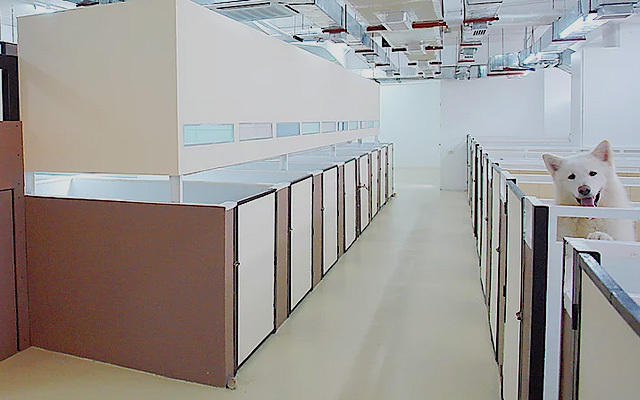 Makati Dog and Cat Hospital is at 5426 General Luna corner Algier Streets, Poblacion, Makati City. 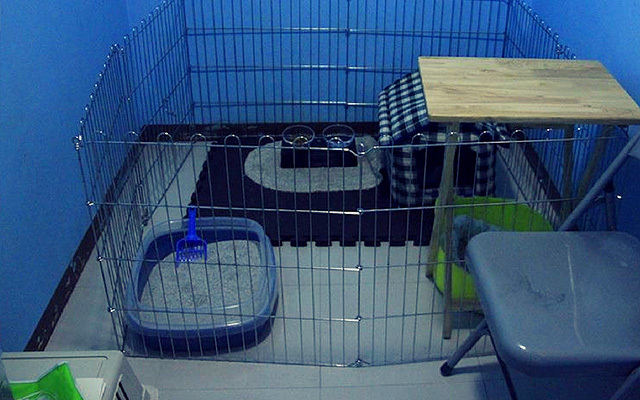 For more information, visit Makati Dog and Cat Hospital's website. 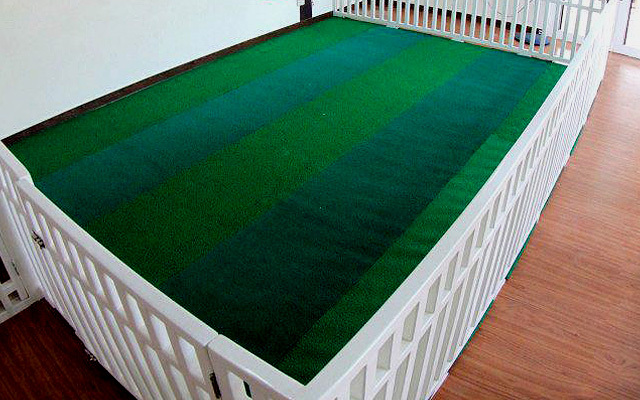 Want to be sure your pup always gets to run around while you’re away? 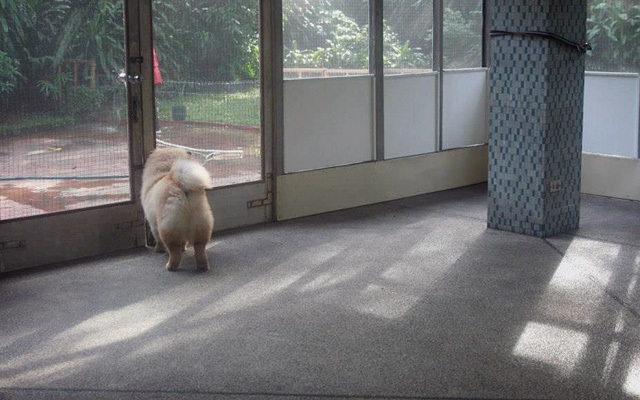 Pawsitive Education doesn't keep your pet caged and instead lets them roam the house while letting them outside from time to time. 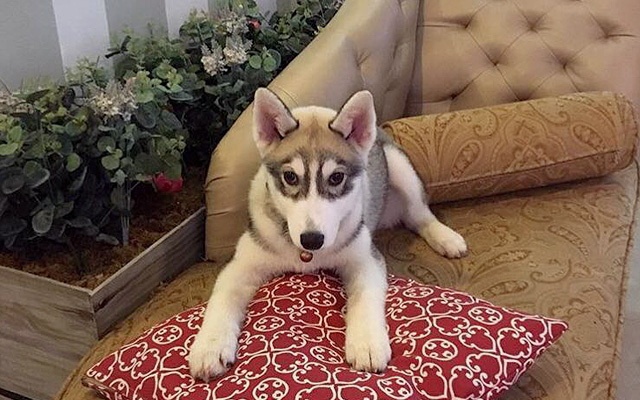 They might even take the time to train your furry friend a little during their stay, especially since the place is run by people who’ve studied dog behavior. Aside from their vaccination records, you just need to prepare your dog's usual food and a harness for when you leave them there. Rates start at P500++. 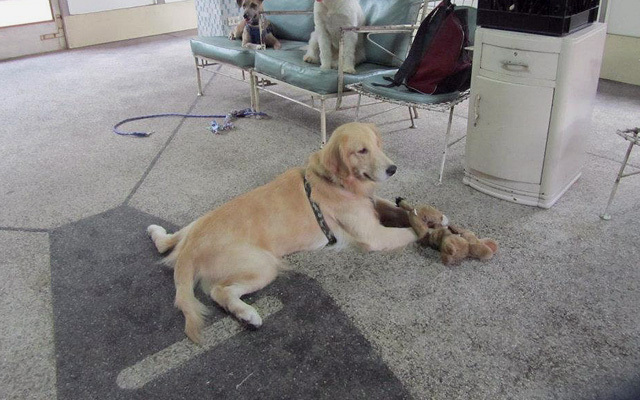 Pawsitive Education is at 626 Lee Street, Mandaluyong City. For more information, visit Pawsitive Education's Facebook page. With its many locations, you’ll most likely find The Dog Spa and Hotel near you. 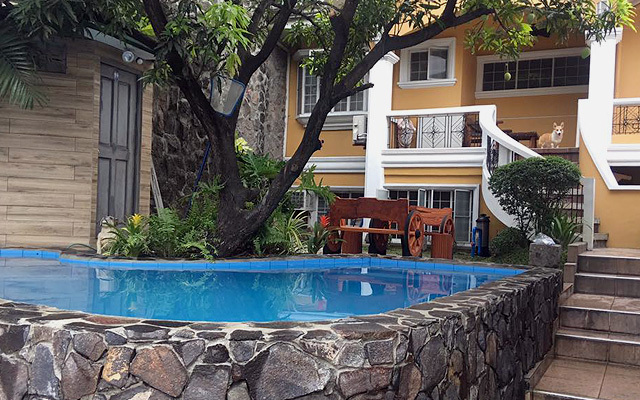 The place offers boarding services for either daycare or overnight stays, so you're covered from out-of-town afternoons all the way to week-long vacations. 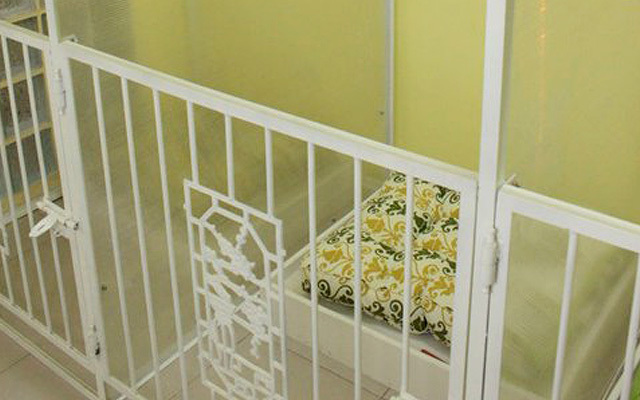 You can choose between a regular, roomy cage for your dog, or put them in a posher private suite, complete with their own cute bed. Rates start at P450++. 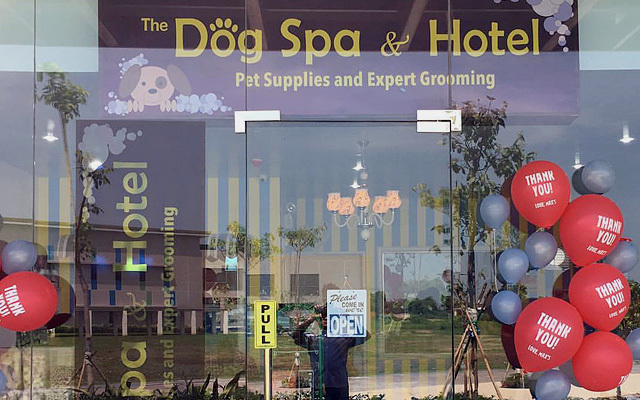 See a list of The Dog Spa and Hotel branches. For more information, visit The Dog Spa and Hotel's website. 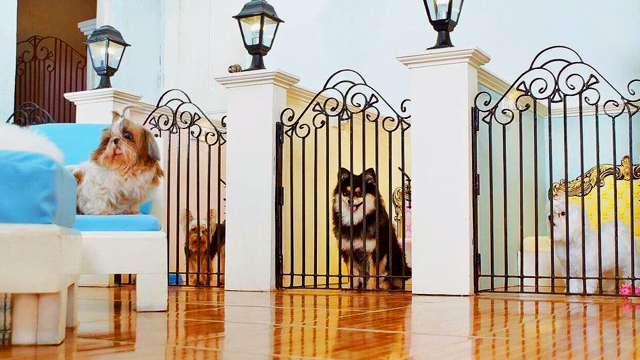 Doggieland is a resort, hotel, and nursery for your dogs and pups. If you can’t spend the day swimming with your furbabies at their pet-friendly pool, you can always trust the people at Doggieland to be their caretakers for a night or two. They also provide special care for newborn puppies and kittens. Rates start at P500++. 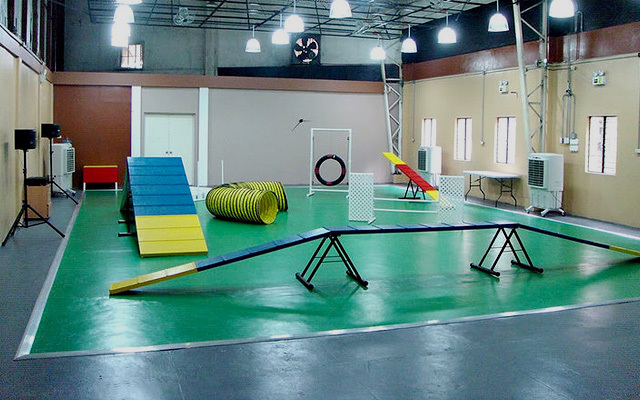 Doggieland Pet Hotel is at 29 Santa Lucia Subdivision, Santolan, Pasig City. For more information, contact 0917-792-9291 or visit Doggieland Pet Hotel's Facebook page. 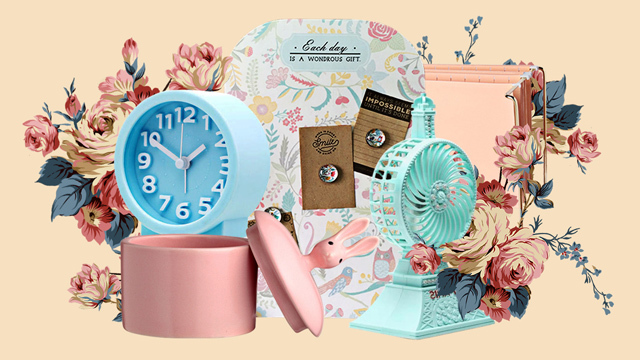 Dluxe has the cutest motif for when your pet babies stay over. They have everything, from air-conditioned deluxe suites to private rooms, depending on how comfortable you’d like your pet to be at night. Spoil your pet with a massage or spa day to really give them the royal treatment. If you want to be sure your dog or cat takes a piece of home with them, you can send their favorite toys or blankets during their stay. Rates start at P450++. 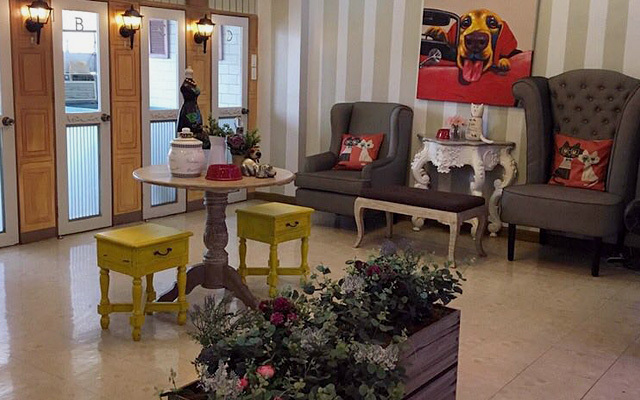 Dluxe Pet Hotel and Spa is at 133 Tomas Morato Avenue, Quezon City. For more information, visit Dluxe's Facebook page.